Can I just say…Wow! 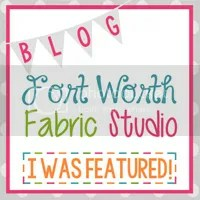 I am overwhelmed at all the wonderful fabric selections you guys have picked out for the Triangle Quilt Along!!! 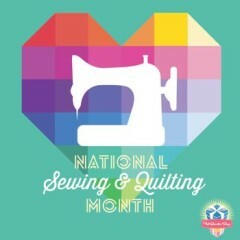 Over 100 beautiful quilts in the making, I ♥ it! All of you beginners at linking up did a great job of linking up their fabrics. If you had any trouble at all please feel free to contact me and we will get you in for this week. If you haven’t yet, join the Flickr group HERE or follow the Triangle Quilt Along on Instagram and Facebook with #triangleqal. Congratulations to Paul Burgea and his green fabrics! 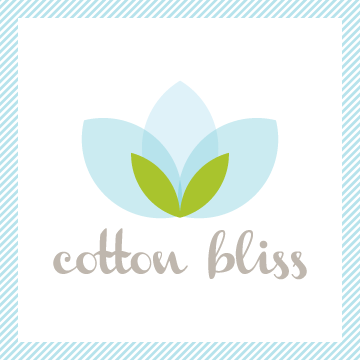 He is the winner of the $25 gift certificate at Cotton Bliss from last week link up. So are you ready to get to cutting triangles? 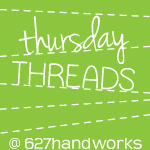 First things first…make sure you have heavily starched your fabrics. 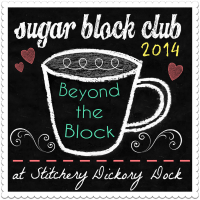 I did two rounds with Best Press on all my fabrics before I started cutting. Not everyone loves to starch, but you may want to give it a try for this one. This makes them nice and stiff and keeps them from getting stretchy on you. Because triangles have a lot of bias it is also a good idea to lightly handle these and store them nice and flat! You will not regret it. This weeks assignment is to get all of your triangles cut out. We are going to focus on two ways to get these equilateral triangles cut. If you are making your triangle quilt like mine you will need a total of 204 triangles…I know that sounds like a lot, but it will go quick I promise. That means 16 triangles from each of the 13 different prints you selected. You will have a few extra triangles. If you are using different amounts of fabrics or fat quarters, just make sure you end up with 204 and you will be fine. 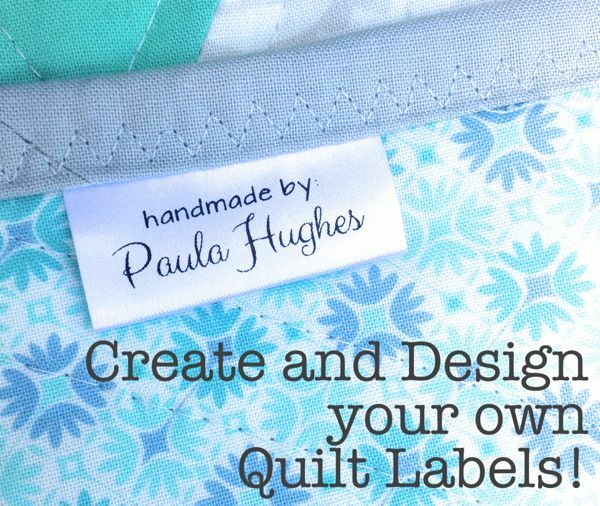 From each of your 13 fabrics, cut two 6″ x WOF strips. Subcut each of the two individual strips into 8 triangles, for a total of 16. 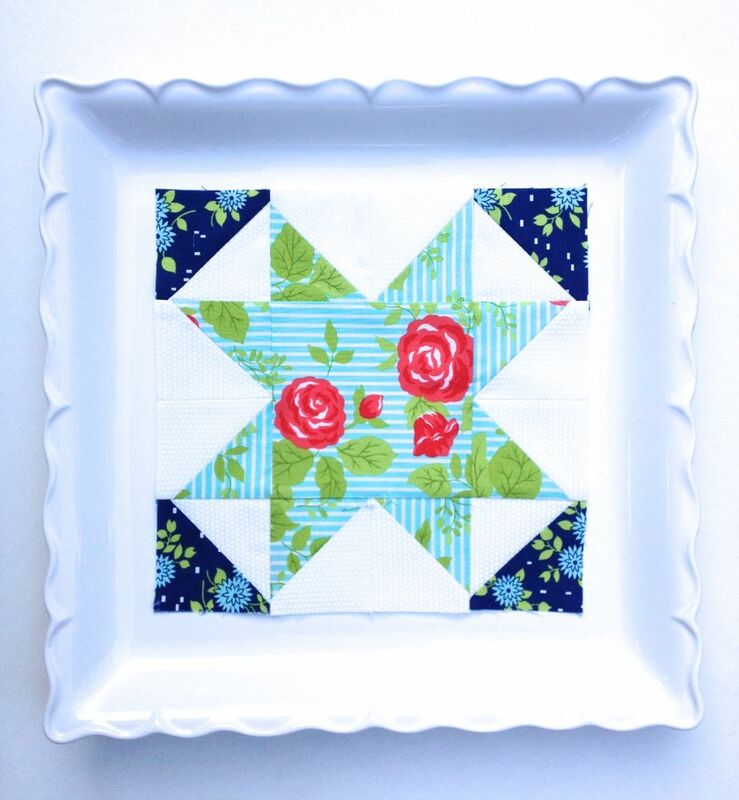 Using Fat Quarters??? 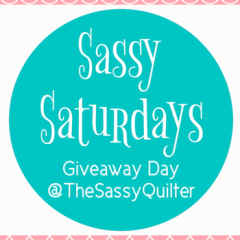 You will need at least eight from each of your 26 FQ’s. If your FQ’s are the proper 18″ wide you can get 12 from each and you will only need 17 FQ’s, but as we know sometimes after we squared up the edges it may be a bit too small. You will definitely be able to get the 8 from each one. Remember, as long as you have the 204 total you are good. If you happened to buy the Marti Michell 60 degree ruler, (it was the one on sale at Joann’s), I have discovered that this ruler uses the length of the sides to determine the finished size of the triangle….this is different from all others I have used! Ususally it is by the height of the triangle. No worries, it is actually suppose to be more precise. You will follow the instructions for the Specialty 60 degree ruler HERE and I will go over using this ruler. 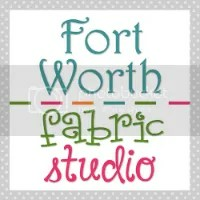 This weeks prize is a $25.00 gift certificate to Fort Worth Fabric Studios! and a Swirly Girls Design Pattern! I will posting next Friday to show you how to pieces these triangles together…so you are gonna have to wait for those tips and tricks! So get to cutting! and come back to link up you pics before Thursday April 3rd at midnight, EST. The Specialty 60 degree equilateral triangle ruler link works great. However, the 60 degree lines on your ruler method appears to be broken. I plan to try to use one of my specialty rulers, yet I wanted to see how you say to use the ruler. Always looking for tips and techniques. Thank you for doing this for US! Thanks Susan! Think I have it fixed now:) Sorry about that! The numbers on the side of that ruler are the strip width. Ours is 6″, follow that line, it is marked 6. The center numbers are the finished size once they are joined to the other triangles and you lose your seam allowances. About Joanne’s. They do accept competitors’ coupons, so take in your Hobby Lobby, Michaels, etc., coupons. And remember, you can print off coupons from Hobby Lobby and other web sites. I did this so I could stock up on Mary Ellen’s Best Press when it first came out years ago. Think I have enough to get me through this QAL [ggg]. this QAL is coming at the perfect time for me as it is time to start on the 3rd nieces graduation quilt — being that she is the 3rd I had previously decided to do triangles. I missed the first link up but hopefully can join in this time. I have the go baby and triangle die to help with the cutting. Hello Paula, I will be finishing my pressing and cutting up my strips, by next week should have all the little triangles cut. So much fun….. I can’t resist a stash of freshly cut pieces! They look so lovely! I had too much wine tonight so I better leave the cutting for some other day, lol. Lovin’ the solids you have added to your Sunnyside. Lookin’ good! Ok I have read the instructions so let the cutting begin. Oh my goodness! The cutting went so much faster than I thought it would! Especially with the specialty ruler! AWEEEESOMMMMEEE!!!! Can’t wait to start sewing all these pretties together! Hi Paula, thanks for the tutorial on using a normal ruler to cut the triangles. Won’t the quilt be a bit smaller though if I use this method? You said to cut the end off the triangles, but with the special ruler this is taken into account and that “extra” piece is past the end of the strip. Yes, a little:) I figured it was easier for everyone to use the same size strip than a different size for every different method of cutting. You can always add some extra triangles if you want it larger. There will be more than we need. Well, I managed to get a photo on here for the cut triangles, but can’t seem to master getting a correct title on it! Anyway, I’m #26 of the cut triangles. FYI, Talking about a challenge. The technical side is getting worse than the “quilting” side of this little exercise. LOL!! Your in so you got it:) I will be able to tell who is who. Thanks for putting up with the techie stuff! 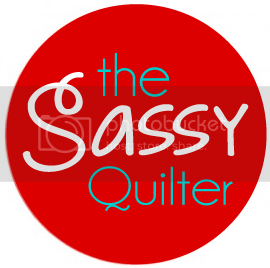 Hi, thanks for running this QAL-great fun! Due to the width of my fabric i ended up cutting 5 inch (4.5 inch finished size) triangles. Would you suggest i make additional triangles or the quilt will be too small? appreciate your advise! Will definitely be smaller.So depending on your plan for using it you may want to add a few to the rows and an extra row or two! Great question, I know a few others are using smaller triangles. Hi Paula, I have a question regarding layout of the design of the triangles now that they’re cut. I am using my Chicopee fabric (different than what I originally posted) which has several different fabrics with a striped pattern of sorts. They all end up straight up and down after cutting (with the blunt tip at the top). As I’ve laid out my pattern on my design board, it’s more pleasing to my eye to vary the direction that the stripes go, but it obviously changes the direction of the grain of the fabric and which corner the blunt tip is on. I’ve not made a triangle quilt before so don’t really know what the repercussions of this could be if I tried to sew them this way. I’m guessing possibly more stretch to the fabric? Anyway, is this a no-no or can I do it (without great regret :). Thanks. I think it will be fine. Just be aware of the stretch factor. Plenty of people make these and don’t blunt any of the tips, but if you want to blunt the others it will help you line them up when piecing. If you starched them and pin you will definitely have no problem. Good question! Now that I finished my Marcelle Medallion, I need to get started on this! Was a little worried that I would not get done cutting in time,but have just linked up! 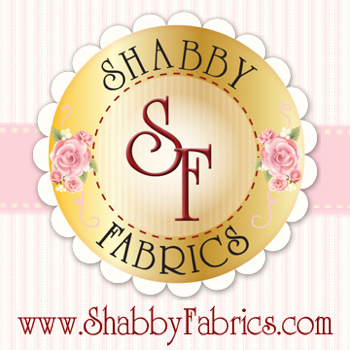 Love the sunny fabrics you are using. I’ve finished cutting my triangles and have linked up for the first time (#56)! I hope the fabrics will “play well with each other” when pieced together… All but one was from my stash! I have my triangles starched-first time using starch and am so glad that I did. Paula-I was going to start putting them together but I see that the tips on some triangles are cut off. Do I need to now cut the tips off as well?